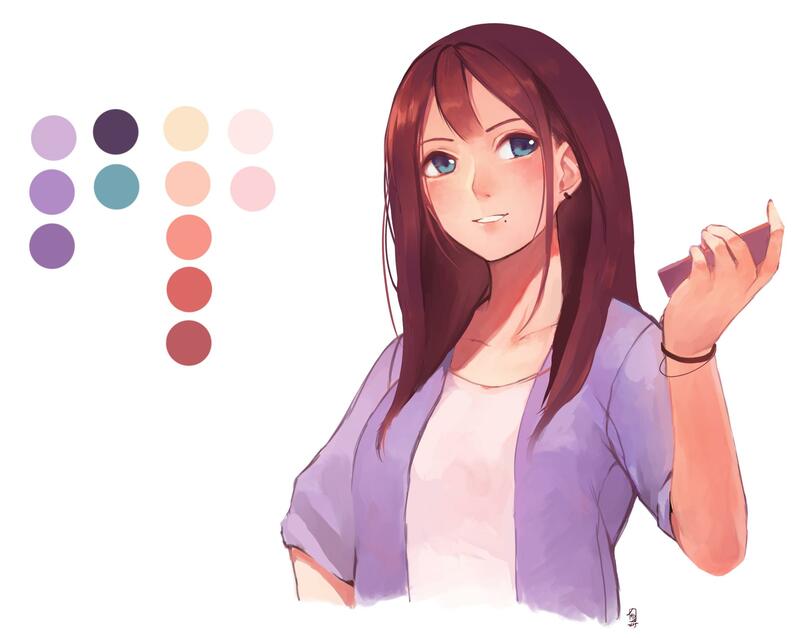 Hello, I'm JunProject, an amateur artist who wants to draw cute girls everyday. I'm currently a freelancer whose job include some public and private commission. I'll use Patreon to share my works on original illustration and monthly manga. video tutorial, and also you can request your own commission per month! All the rest of the details will be provided in the rewards section. Any support is fine! With $1 you can get all access to my gallery, including illustration and monthly manga. All the previous reward also available. Good, now I can buy one nice plate of food! haha, well joking aside, I'll give you full size image and also PSD files for illustration only. 2 nice food for one day? Sure thing! In return, you'll get 1 request for one headshot sketch per month made by me and you as the requester. high quality compressed image will be provided. Sketch isn't enough for you? I have some nice (hopefully) thing to you! You can request me your own 1 character (must be a girl) and I'll draw one half body character with fully colored and comes with PSD files and video tutorial specifically made for you. Wow, a mere thank you can't even describe what I want to say... But in return for supporting me, I'll give you a full-size commission (yes, full body with 1 girl character and a lot of detailed background) limited to 2 person per month. Yes, that too comes with PSD files and step by step video as well! Who doesn't love foods? Yeah, I like to buy some hawker and cheap restaurants foods! replacement for my current equipment in case something happened.